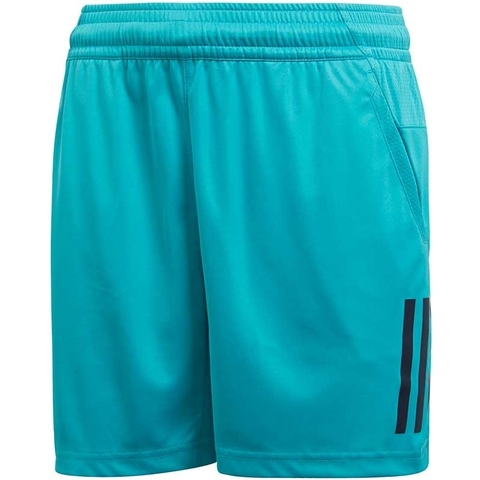 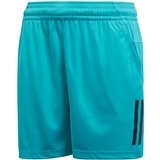 Keep your opponent on the run in these junior boys' tennis shorts. 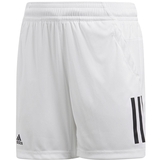 Made from moisture-wicking Climalite fabric that sweeps sweat from your skin, they have side pockets and display an adidas Badge of Sport above the hem. 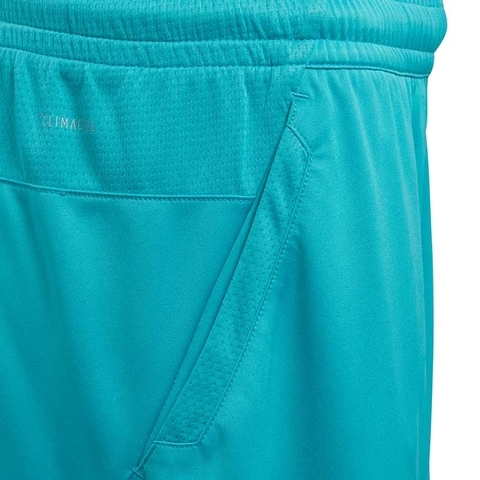 Side slip-in pockets. 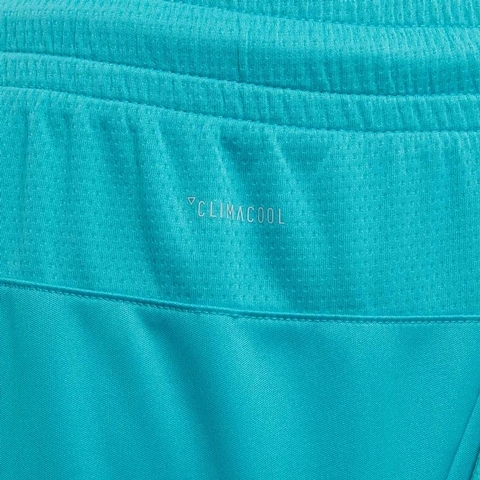 Drawcord on elastic waist. 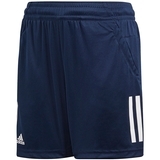 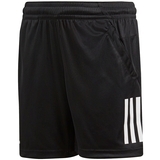 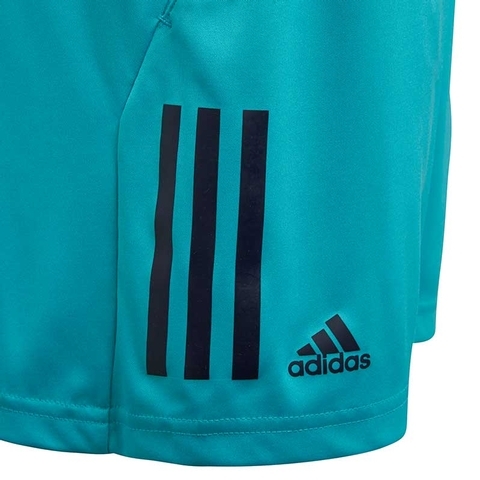 adidas Badge of Sport above hem.